I've been in a real funk lately. At home, at work, just an all-around winter rut. Is anybody with me on that one? Drink champagne on a Tuesday, while watching Frozen. Because why the hell not. 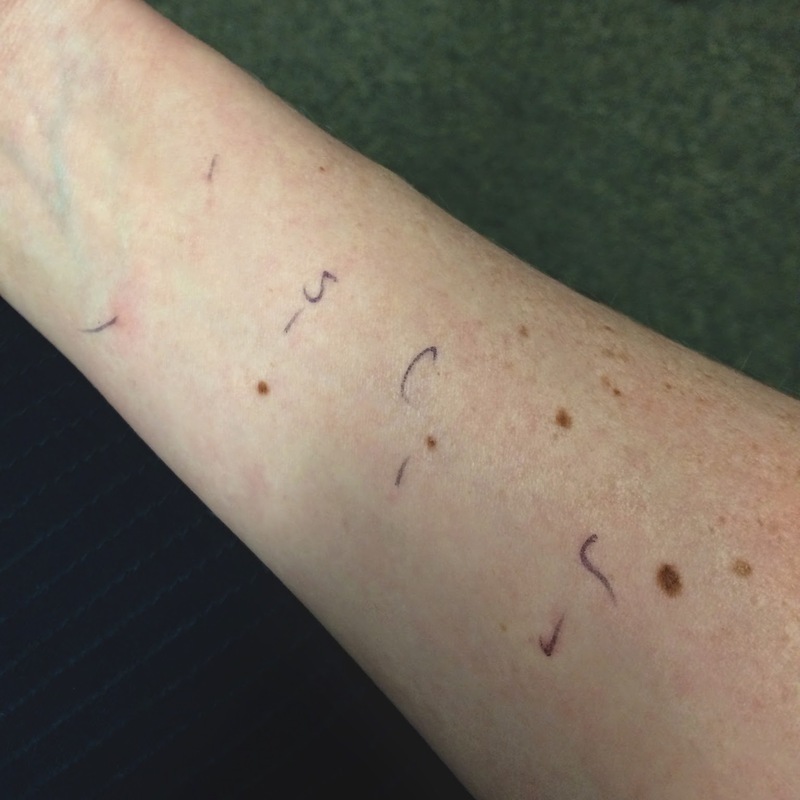 Get allergy tested and find out that after 10 years, you're not really allergic to shrimp, crab or lobster. Sigh. Rock your ugly Christmas sweater. Because its the happiest time of the year. 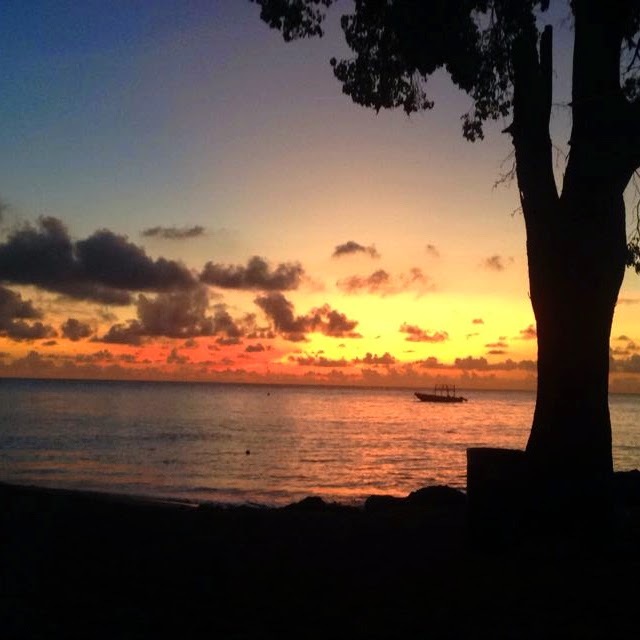 And lastly, drool over pictures your sister sent you from her trip to Barbados with your parents. Nevermind that last one. Realizing you couldn't a) go on that trip to Barbados because of real-life adult problems, like deciding to buy a house, and b) see your sister, puts you right back into the funk. But then Mother Nature decides to drop a boat load snow and I'm quickly reminded how lucky I am to live in a place that experiences all four seasons, including winter. So I should probably stop my complaining. How do you deal with the dreaded "winter funk"? 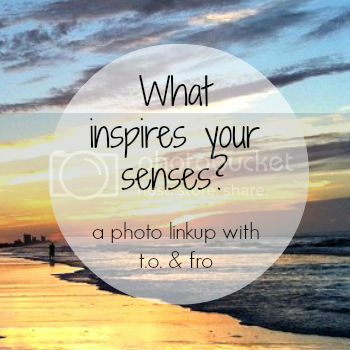 Don't forget to linkup your photos on December 31 for this month's "What Inspires Your Senses?". Interested in co-hosting in the future? Check this out. The winter funk can be hard to shake off I have so been there. 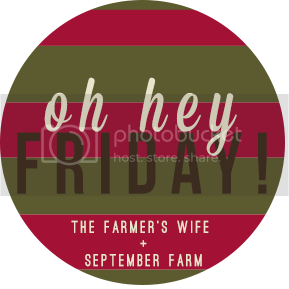 I think a little treat yourself day is a great idea! Ughhhhh I'm with ya girl. I've been sleeping every chance I get and just feel doowwwn. Love your Christmas sweater!! 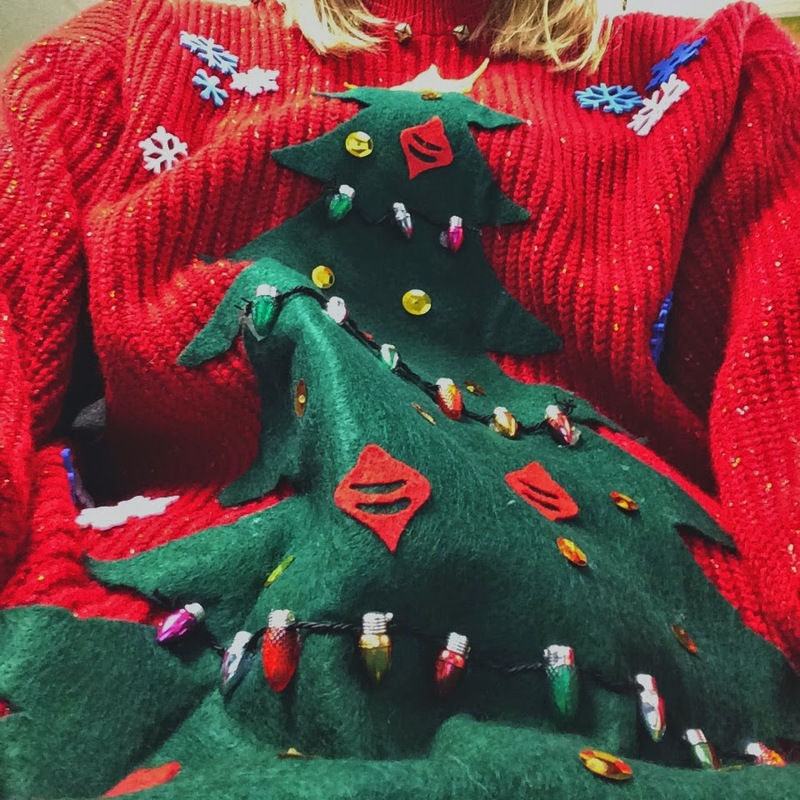 The outfit you bought and your Christmas sweater are the best! I think this calls for a Lobster dinner? That sweater is absolutely fantastic. You brought home some great pieces! 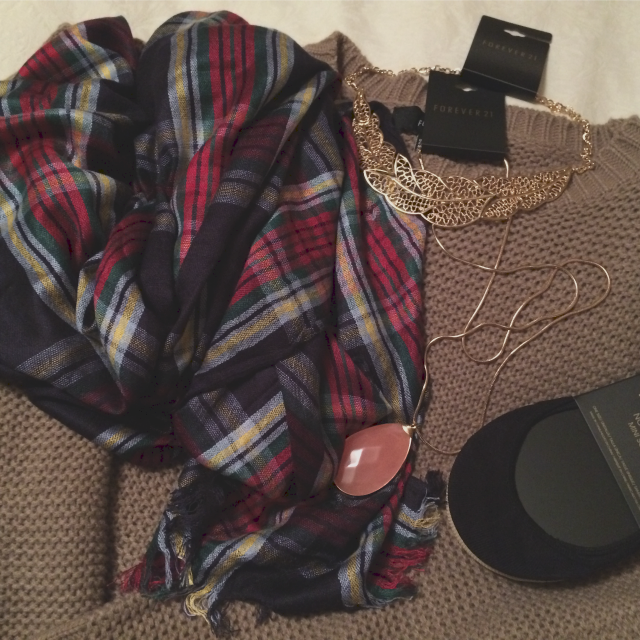 I love that F21 pendant. When I lived in upstate NY the winter funk was brutal! I pretty much did what you're doing... lots of wine and close my eyes and pretend it was summer. I can't stand snow! 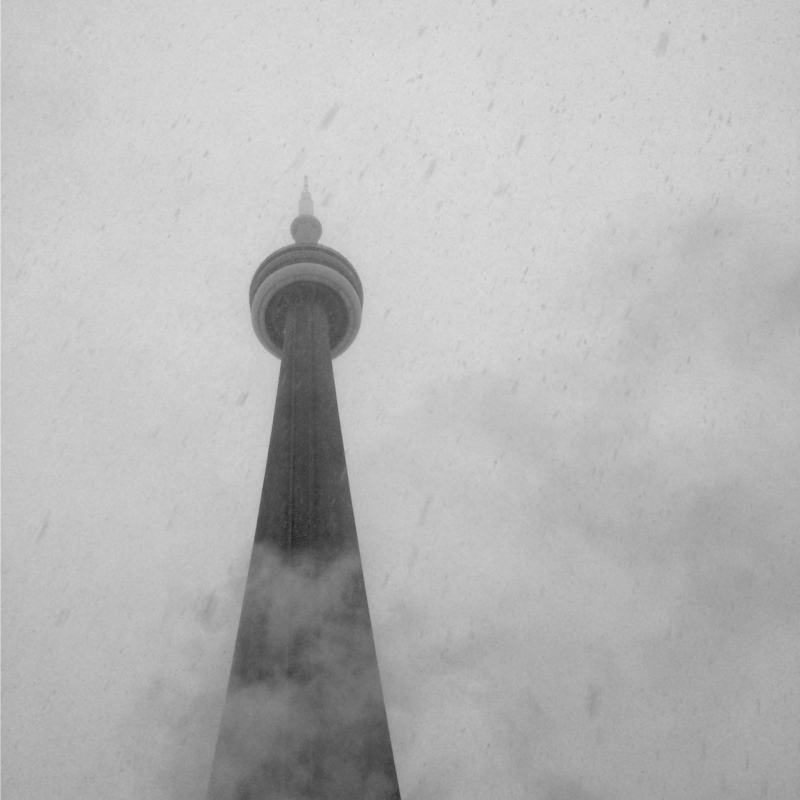 The winter funk here doesn't include snow yet - just grey days that make you feel sleepy and tired. I have a sunlamp that helps me otherwise I would be a not so nice person. I like the idea of champagne on a Tuesday! Why not!! So glad your allergy is gone. Sadly, I still show signs of it! Enjoy some lobster for me! 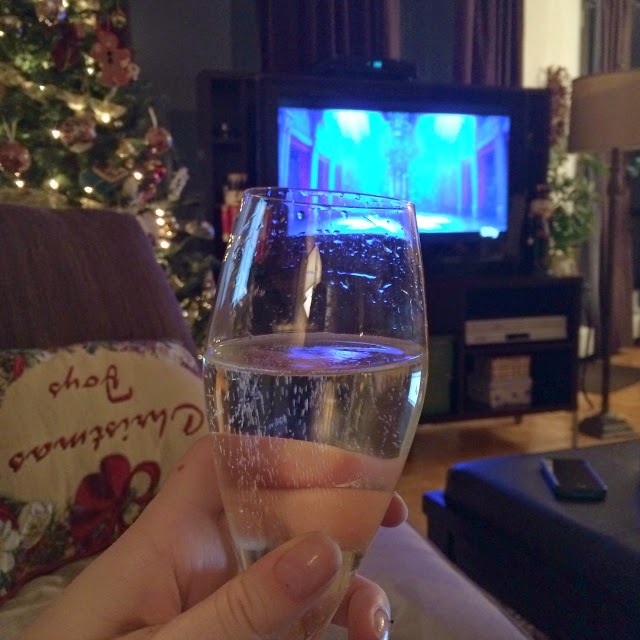 Champagne and Frozen? Sign me up.